Friends of the Petaluma River is engaged with students to foster better understanding about the Petaluma River watershed. 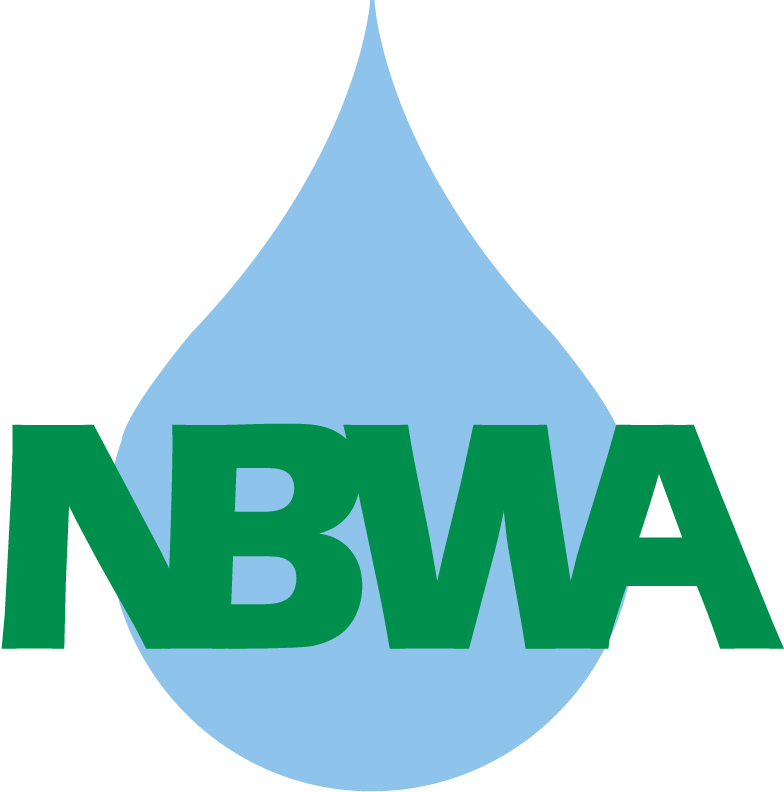 NBWA funding is being used to enhance the Petaluma Watershed Atlas and to provide hand-on water quality monitoring equipment for teachers and students. For more information about this effort click here.